The materials listed below are a selection of Compounds and Grades that we can supply in various forms including, Sheet, Moulded, Extruded and O Ring. 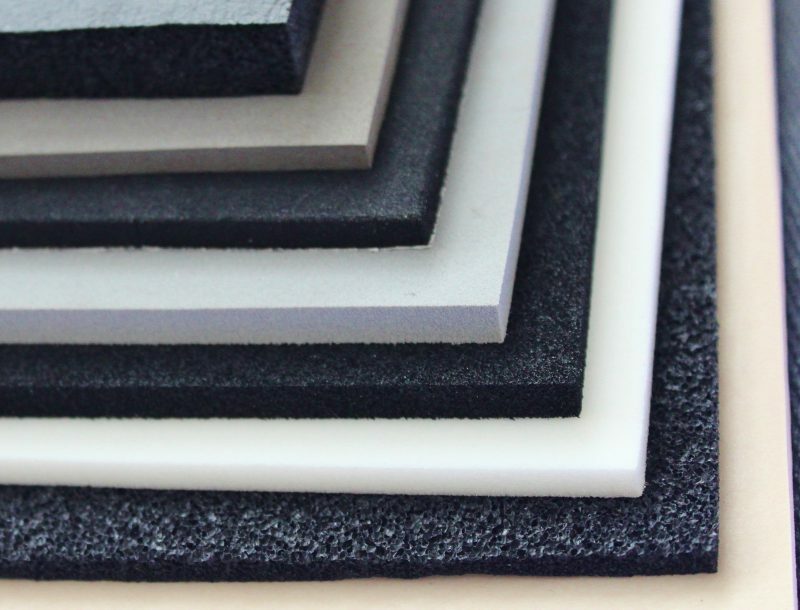 For more detailed information on how to identify specific material characteristics please read our Sponge/Foam Elastomer Guide. Full technical Data Sheets are available for all materials and grades listed. Please click on the material Data Sheets below to see further material specific information.